Api4u website services to our Users, Visitors are agreeing to meet the terms with clearly knowing by the following terms & conditions. Setup Fee is Final & Not Refundable. All our services are depends on telecom operators so for any issue from them we need to understand. 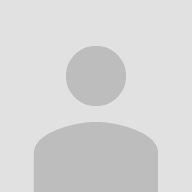 Installation: We provide Installation to user Mentioned particular domain. For any Information Regarding, please contact support team. Terms and Conditions are suitable, compulsory and enforceable for all persons that access the Api4u, the web pages. Hence, don't agree this Terms & Conditions, u will not accessApi4u.Essential to understand that communication should be between known persons. Not use the Api4u services without permission, or increase traffic to your business such as advertising sales. At registration process, User has to provide his/her mobile number acts as User’s identity while using Api4u services. 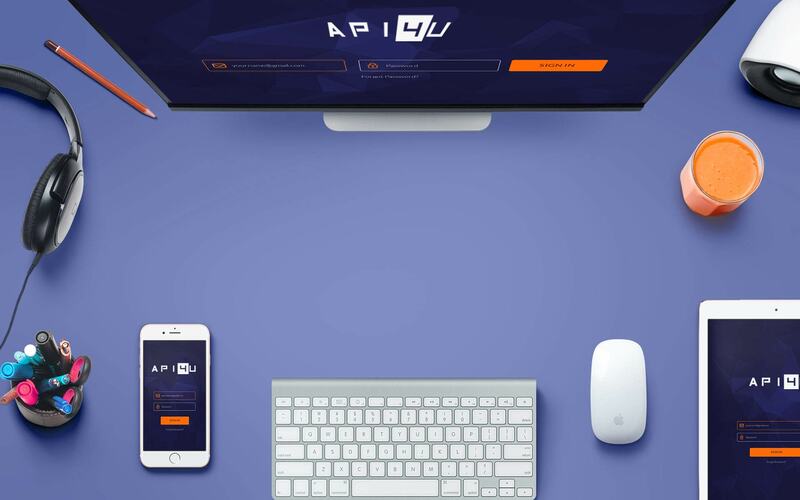 Api4u means which includes all owners, shareholders and business units.Api4u rights to modify/change any plan cost anytime without prior notice to their customers. We also rights to increase/decrease margin on any operator anytime without any notice to their customers. We also reserve the rights to terminate/suspend any customer account on violation of our terms & Conditions. No refund will be provided in all cases &if there is any amount of remaining balance left in customer account on our website.